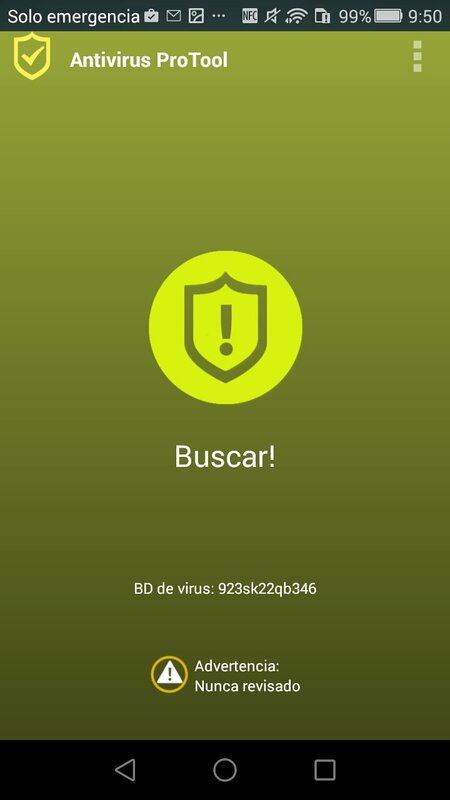 AVG, Avira, Norton... 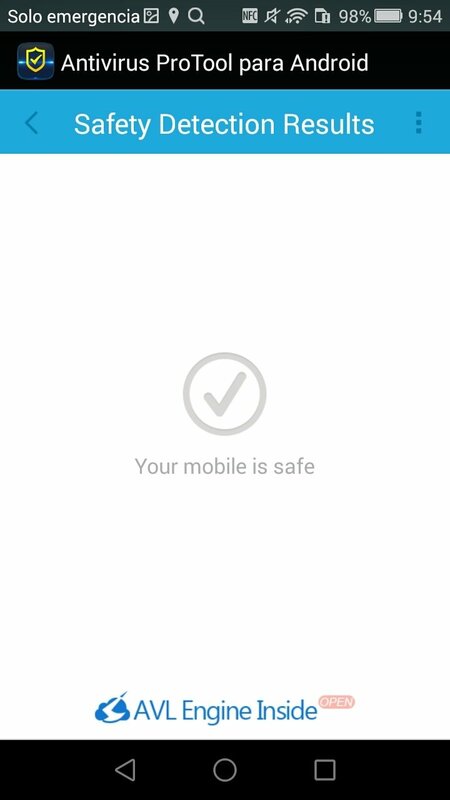 Which antivirus does my Android need? How to choose a decent antivirus with so many out there? Decisions, decisions... there are so many options available but downloading an antivirus to protect your phone in real-time against viruses, malware, spyware and defend your privacy can be very important depending on what sort of things you use your phone for (some people thank all this security stuff is a load of nonsense). Total protection for free, what else can you want? 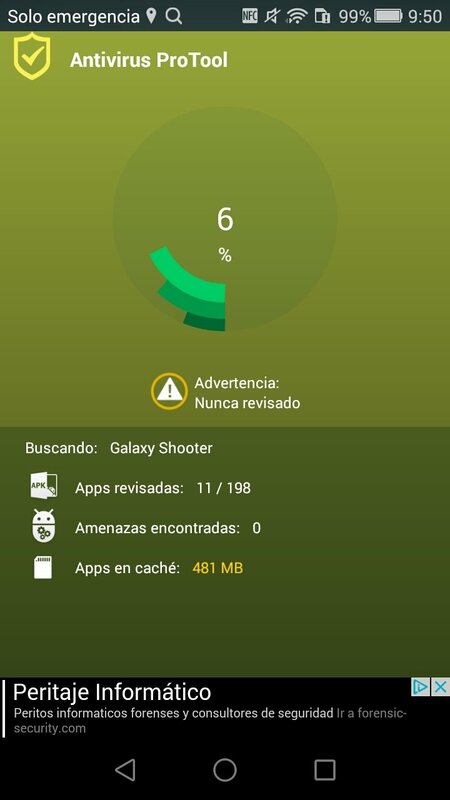 Knowing this, the developers of Antivirus Pro for Android have developed a tool with the intention to cover all these aspects by simply downloading an APK. It's an app that protects you but without leaving aside the fact that the user wants and needs to be in control of everything that happens on his smartphone or tablet. App Advisor with ProTool Mobile Insight that automatically verifies applications searching for security risks. 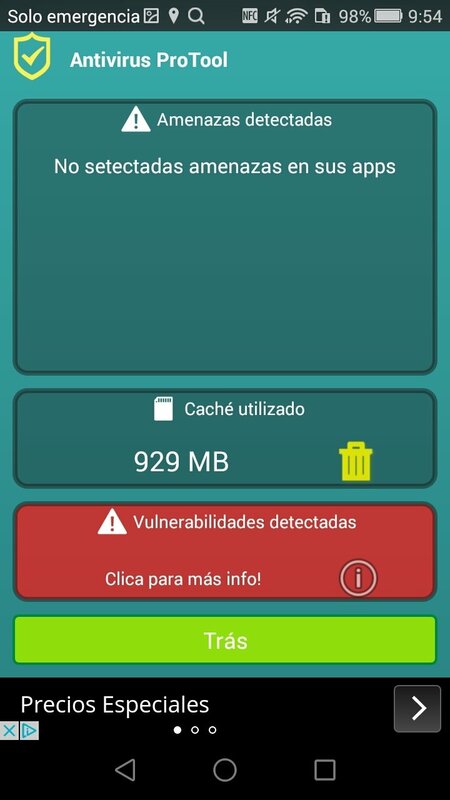 Anti-Malware with ProTool Mobile Insight that detects malicious applications and viruses. Search algorithms that work on the device and on the cloud to detect and compare possible dangers. 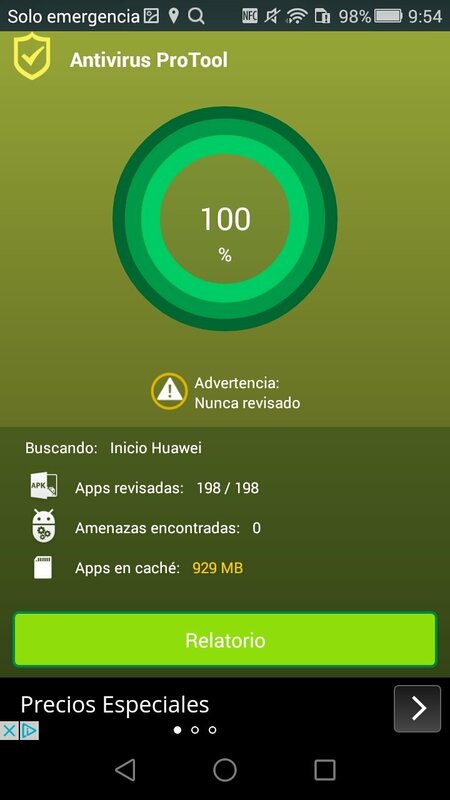 Without a doubt, one of the best security solutions that you can download free for Android.